"Where should we do our Engagement Session?" Picking the right spot can be difficult and is very personal to each couple. We always try to offer lots of different options so we can help find the right spot for each of them! When deciding where to go, I always recommend the couple think about things they like to do together, where they met, or shared hobbies they have. Also, some locations are great in the summer but might not be the best in the winter. I thought it was time I make a blog post with some of our most popular locations. Hopefully this will help some of you find the perfect place, or better yet...you can introduce us to some new places that are special to you! I will also include some additional blog post links if you would to see more images from some of the sessions. I'm starting with Greycourt Park because it is one of our favorites! Perched high on a hill overlooking Methuen Town Hall are the ruins of the former Searles Castle Courtyard. Greycourt Park is perfect for any season of the year, and is the go to spot when someone asks for a snowy winter session. It's also a great place to get beautiful sunset photos which can glow a bright red in the Summer and Autumn months. When we are not shooting at Greycourt Park, you can most commonly find us here! Atkinson Common is a beautiful park in Newburyport that has winding paths, a bridge which often is flanked by gorgeous pink flowers, and a huge tower that is perfect for a Rapunzel style dipping kiss. This location is perfect for any season. if you're looking for a coastal location Downtown Newburyport is what you're looking for! We recommend parking in the municipal lot by the Black Cow and working our way down the boardwalk and taking photos along the water line. We love stopping at the giant red thrift store Oldies for some photos. The people who work there are always so welcoming and let us explore to find the perfect "treasure" to take photos with there. If you want more of a downtown atmosphere this is also a great spot with the cobblestone roads and rows of little shops. Downtown Newburyport is great in the spring or summer, but can get very cold/windy in autumn and winter. If you're looking for the perfect spot for photos during the peak foliage times, then Weir Hill is what you're looking for! A walking trail on Stevens Pond in North Andover has lush foliage, a beach area, a really cool tunnel/bridge, and a really pretty rocky area on the water. Very late fall and early winter it can get too windy here, but the rest of the year it is a beautiful spot for photos. Must be a dog lover if you have your session here...There are almost more dogs than people roaming the trails! If you want your photos on the beach...let's go to Hampton! We discovered the perfect spot at Hampton beach last year after one of our amazing clients brought us to their Grandparent's beach house and we have kept going back ever since! Our in laws also just purchased a home near the Beach so you can't go wrong picking a spot right near our favorite babysitters! *Beach sessions are only done on weekday evenings, about an hour before sunset. We are so lucky to have such an amazing place as Smolak Farms in our area! 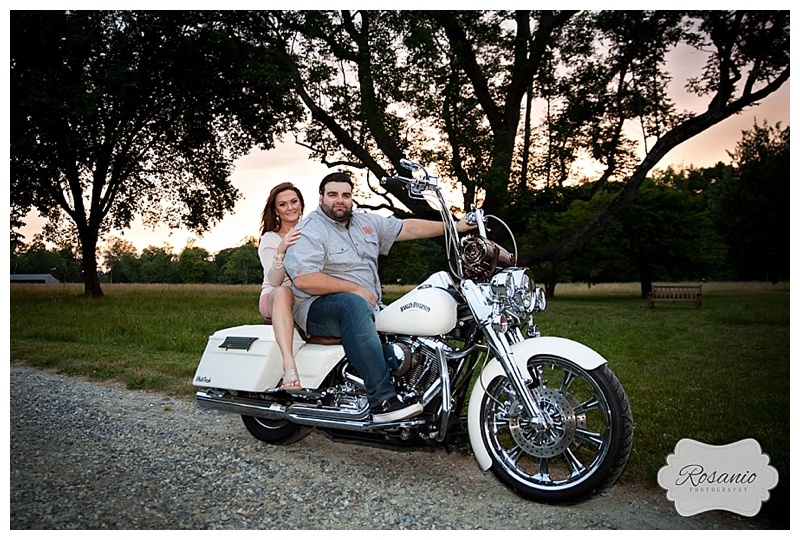 One of our favorite places to visit with our family, is also the perfect place for your engagement session. Having captured sessions there in all 4 seasons we know there is no bad time to be here. Spring is gorgeous when the apple trees are blossoming. The summer has beautiful colors, full orchards and a lake full of geese. Autumn is when Smolak Farms shines with pumpkin patches and apple trees. They also have a tree farm on their property so we can capture gorgeous wintery wonderland images. *Smolak Farms has a small Photography Usage Fee and we must reserve our session there in advance. One of the most gorgeous hidden gems in all of Massachusetts is certainly Stevens-Coolidge Place in North Andover. The gardens and house are pristinely maintained by the Trustees of the Reservation. As you make your way through the grounds, you can't help but be amazed at how every turn opens you up to a garden that is even more gorgeous than the last. There is a gorgeous sweeping willow tree, a pond with a lily pad that we can occassionally catch a gorgeous reflection shot, flowers of every color and gorgeous pathways that are overlooked by gorgeous sunsets. Every season we do photos here I always swear it is my new favorite, because a session here will be perfect for any time of year. 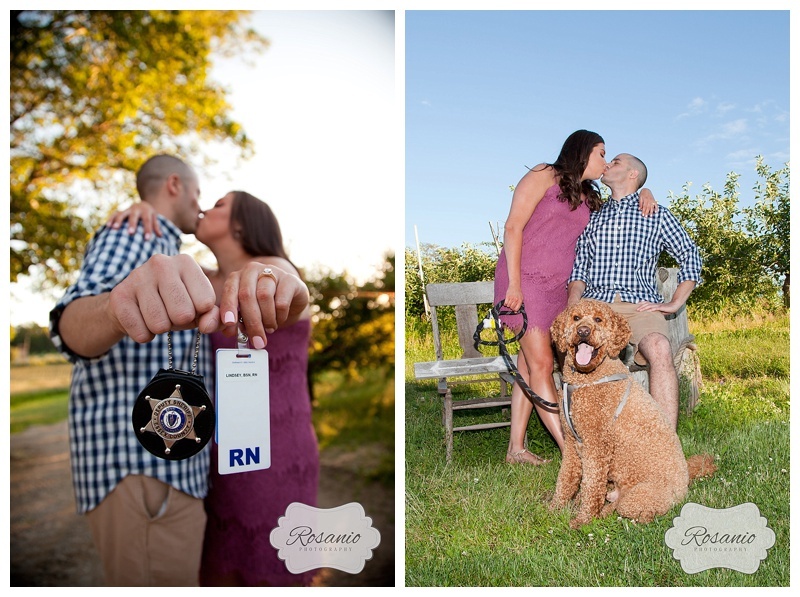 We have even captured a surprise wedding here! 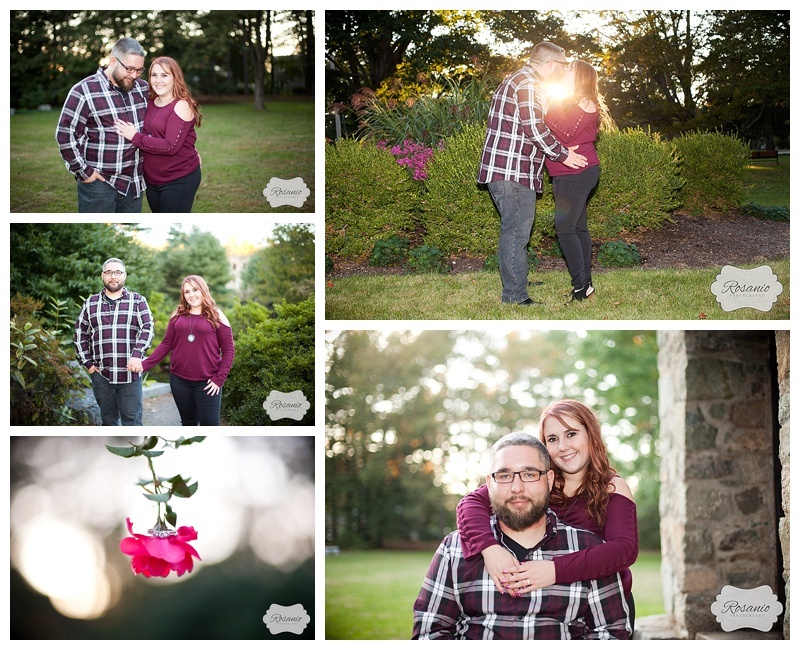 *Stevens Estate has a small Photography Usage Fee and we must reserve our session there in advance. 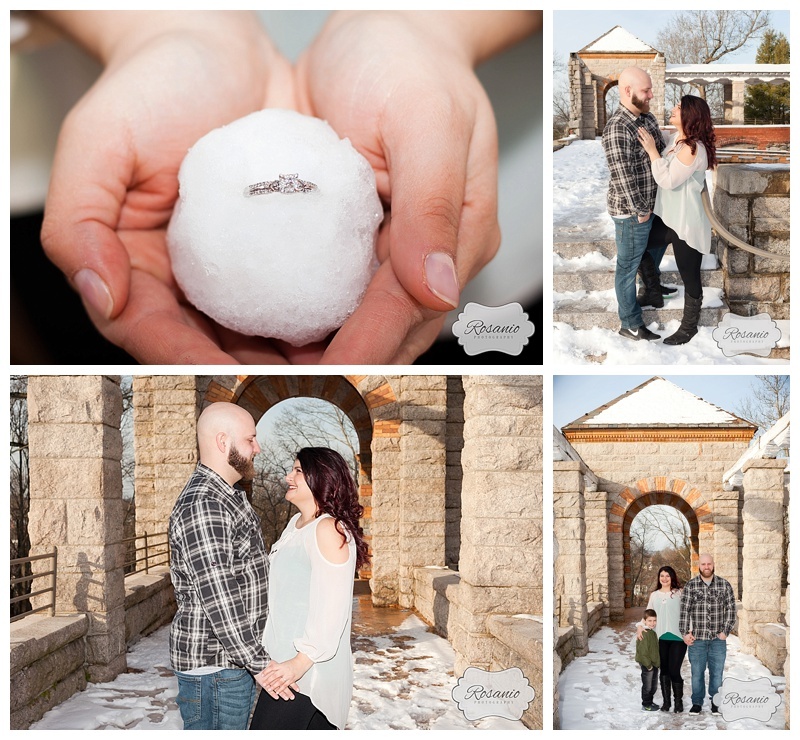 I hope this was able to help you in your search for the perfect spot for your engagement session! If you're recently engaged and are interested in information on our booking a session with us be sure to click the link below to chat. 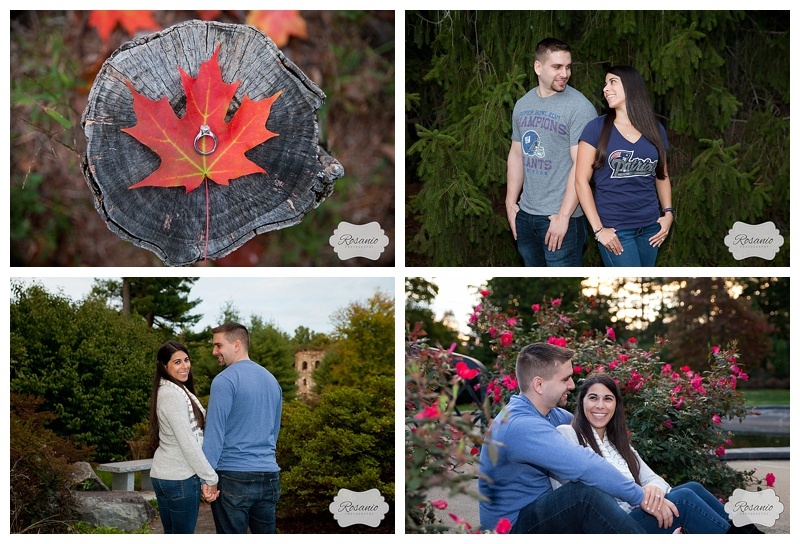 Engagement Sessions are included in all of our full day wedding packages!